In a scary realisation in just how fast this year is already progressing, today we heard of the first batch of entries confirmed for this Le Mans 24Hrs which will this time act as the curtain closer for the World Endurance Championship's transitional Super-Season. Whilst there were a couple of surprise additions within the forty two entries confirmed today, there was little to get too excited about with the Aston Martin Racing entries as all four - full season WEC entries were confirmed in both GTE Pro and GTE Am. Starting with what we know (as the team's communications guys have told us this today) is that the published driver line up aboard the #90 TF Sport GTE Am entry is incorrect. Whereas the WEC have listed the original season starting line up of Salih Yoluc, Charlie Eastwood and Euan Hankey we have been told that the position indicated as being that of Hankey remains a TBC. 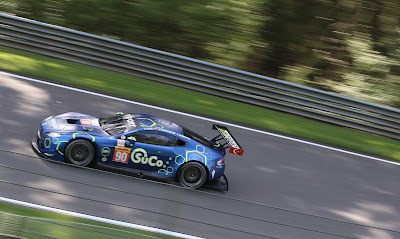 The answer behind that spare seat will probably depend upon what happens with the driver line ups with the factory supported GTE Pro cars as both the #95 and #97 have only been published with two names associated with each car. 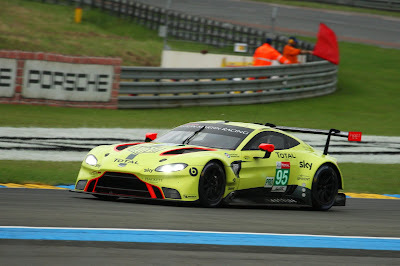 For the record Marco Sorensen and Nicki Thiim remain aligned with the #95 car whilst Maxime Martin and Alex Lynn remain aligned with the #97 - just like they had been since Le Mans 2018. 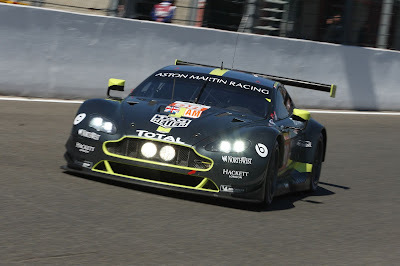 Not having a full driver line up for any car now being confirmed by the governing ACO for the Le Mans 24Hr is certainly nothing new and we don't expect the third seat for either GTE Pro car to be confirmed by the team until much nearer the event. We can speculate or we could just wait and see.......!! The driver trio behind the #98 GTE Am entry remains a constant with Paul Dalla Lana, Mathias Lauda and Pedro Lamy continuing their long partnership together. 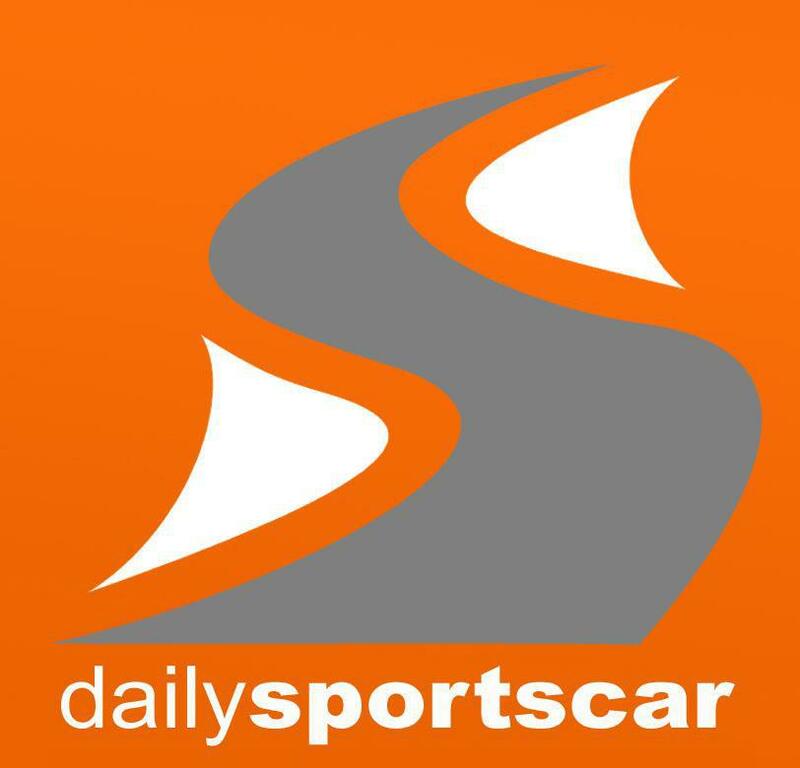 The 24hours of Le Mans is scheduled to run over the weekend of the 15/16th June.